In addition to the allocation approved by HBLB of £1.8m (2017: £1.55m), the Racing Foundation will again be supporting equine veterinary scientific research, providing £200,000 towards two of the major projects beginning this year. The HBLB’s Veterinary Advisory Committee (VAC) will continue to manage ongoing projects and educational awards being funded by the Foundation, the TBA and the BEBF. In addition, both the TBA and ROA contribute towards the Equine Infectious Disease Service. “As always, the quality and range of applications for grants to start in 2018 was excellent. Choosing between them was tough and we could easily have recommended more awards without compromising on quality. “We have a tried and tested system to help identify which grants should proceed. First, the Industry’s stakeholders agree the priorities and scope for future investment against which to measure applications. Then we take into account the observations of expert reviewers from all over the world. The final part of the assessment mechanism examines the scientific rigour and the relevance to the racing, breeding and rearing of Thoroughbreds. 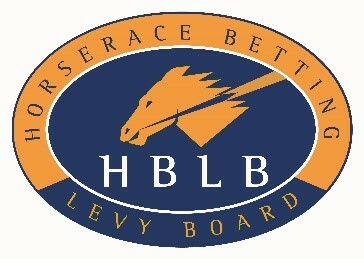 “The Racing Foundation is delighted to be working with the HBLB to support two new major research projects that have high relevance to the Thoroughbred racing and breeding industries.